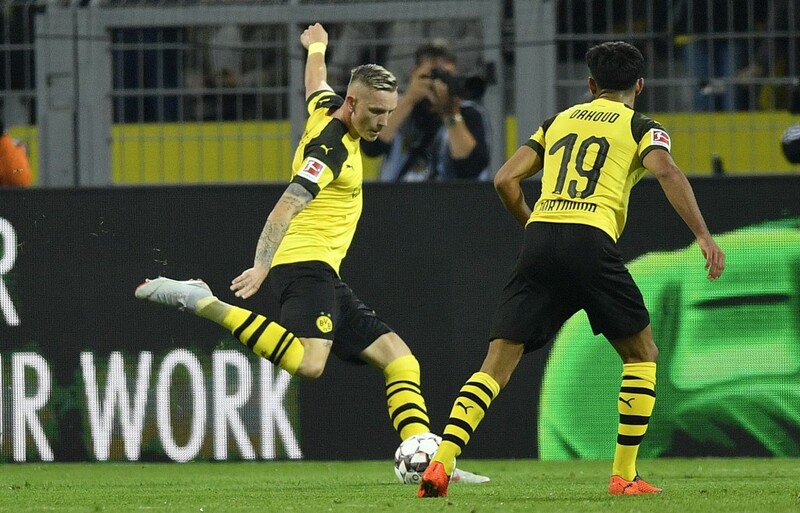 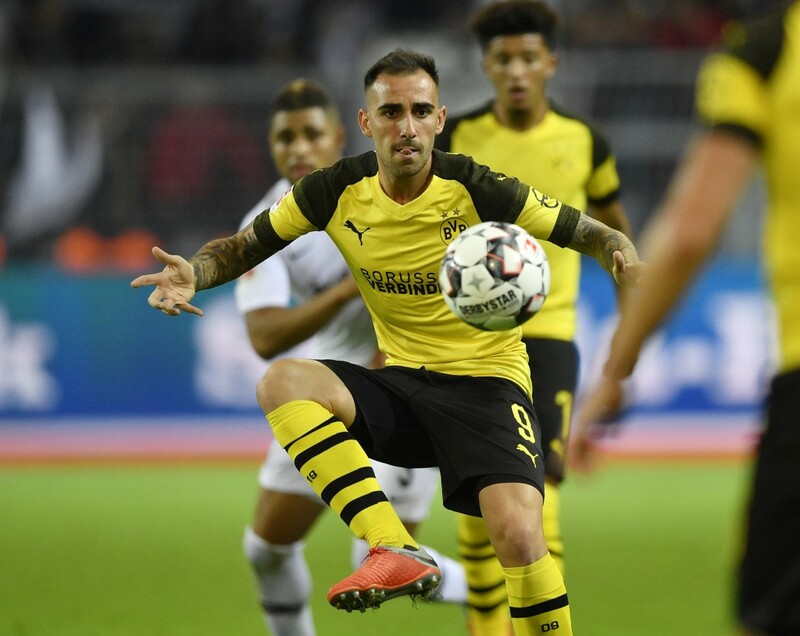 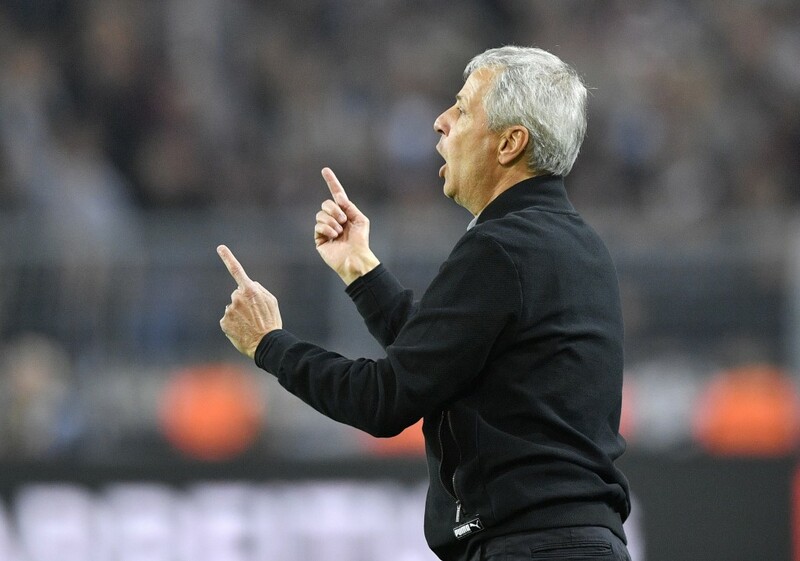 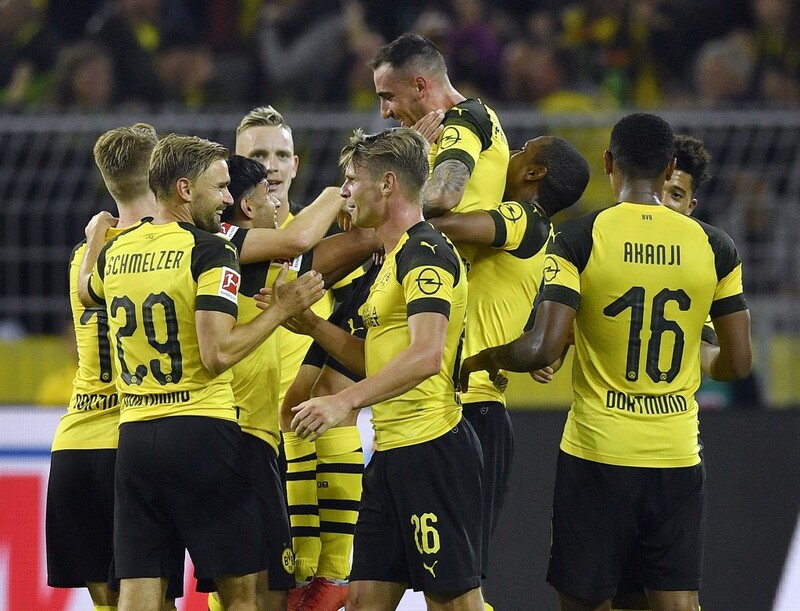 DORTMUND, Germany (AP) — Paco Alcacer thrived in his Borussia Dortmund debut on Friday, sealing the team's 3-1 win over Eintracht Frankfurt in the Bundesliga. 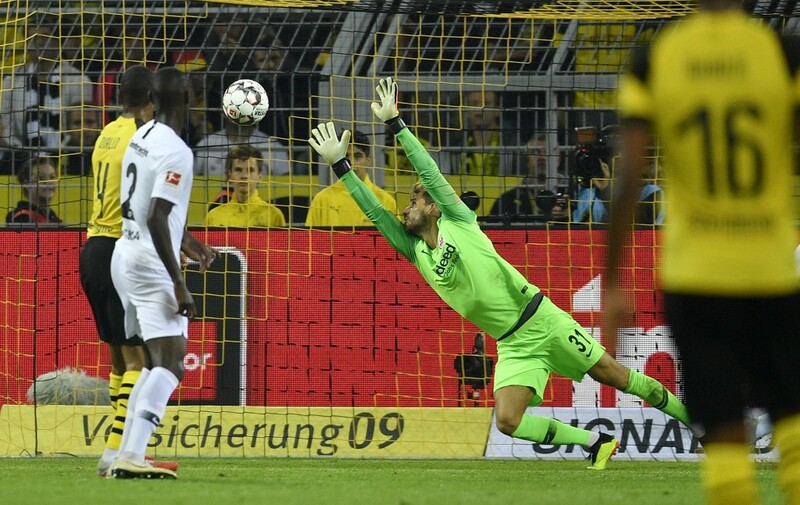 Dortmund's Mario Goetze remained on the bench for the third consecutive game. 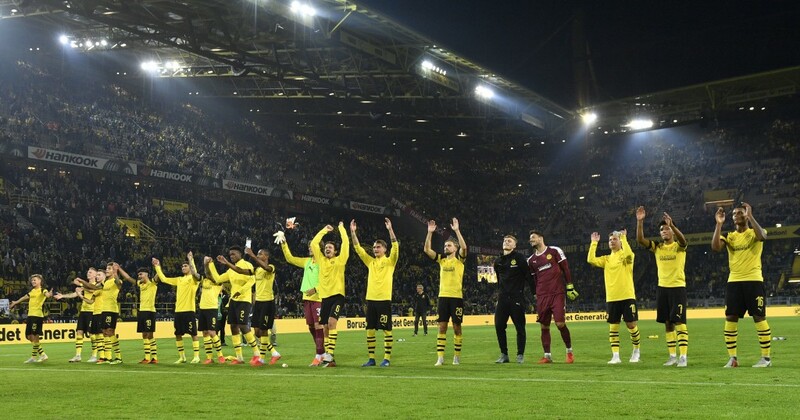 The team played with jerseys with a message against racism in place of the usual sponsor's logo.